Instagram is my favorite social media channel, a mini-log of time well spent and a great platform for sharing the story of our days through the photos we capture. Instagram offers a more intimate portrait of life and I enjoy the telling as much as I do the opportunity to catch a glimpse of what life looks like every day for the other mamas I follow. In honor of all the BoldHeart Mamas out there I thought it would be fun to host a #BoldHeartMama Instagram photo challenge for the month of February. Are you a BoldHeartMama? I think so! The BoldHeartMama is willing to take calculated risks to make her biggest dreams come true. She is living out her BoldHeart in the moment, making small moves and taking little steps that add up, and she's cultivating a good life for herself and her family in the process. 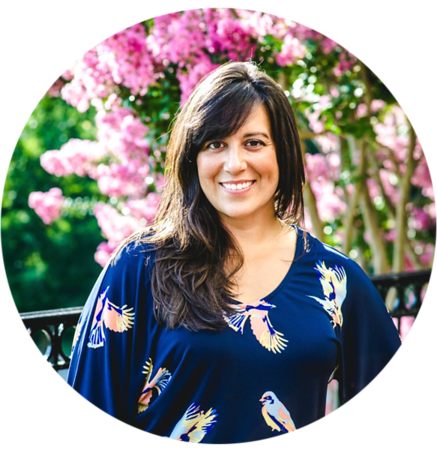 The BoldHeartMama is at her best when she feels on a daily basis: Nurtured, Inspired, Connected, Peaceful, and Purposeful. Nature is a core element to the BoldHeartLife. Will you share your BoldHeart and how it translates for you in the little moments that add up to a life well-lived? 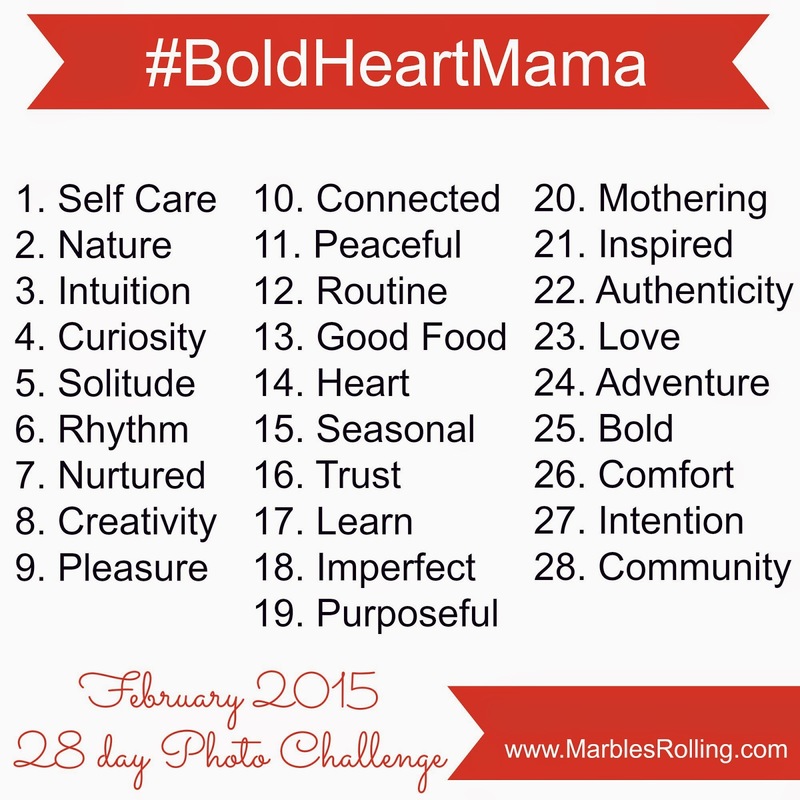 To join in just save the #BoldHeartMama theme list on your desktop, phone, or tablet, grab your camera and start posting! Don't forget to tag your photos with #BoldHeartMama so I can find you. You can find me at @BoldHeartMama.